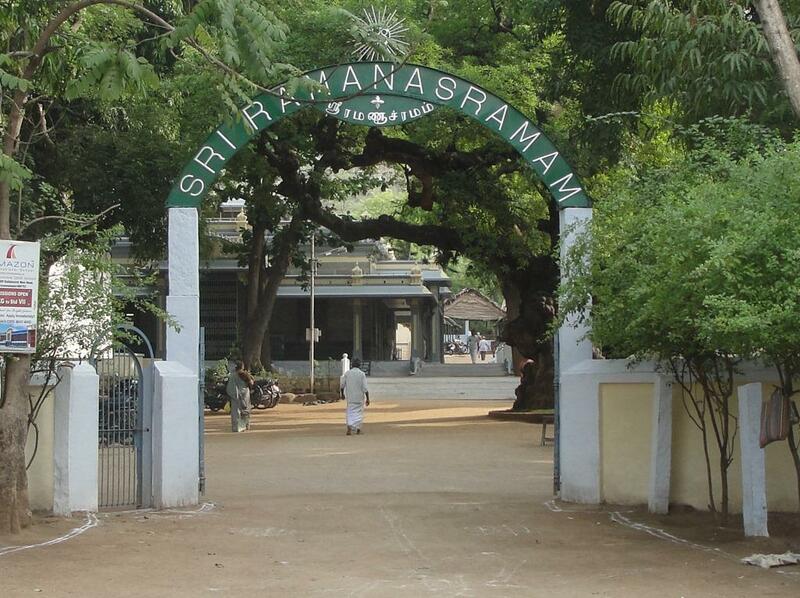 Bhagavan Sri Ramana Maharshi, known as The Sage of Arunachala, is widely recognised as a unique sage of the 20th Century. His life was a perfect example of simplicity, purity, equality and equanimity, born from an unalterable experience of supreme peace and oneness. He was a rare, pure channel of Divine Grace, that purposely made itself available to all living beings twenty-four hours a day. To visit the official website for Bhagavan Sri Ramana Maharshi click here. Also known as the Avadhuta Gita, Mooji sometimes reads from this book during Satsang. Many people ask where the book can be found. 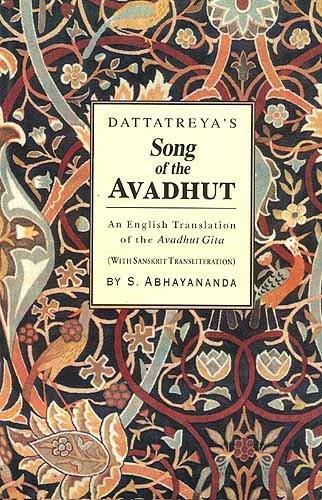 It is very difficult to find in print, but the translator of this version, Swami Abhayananda, offers a Free downloadable eBook here. Also, we are told the book can be ordered online from this Indian Arts web site. Over twenty-five years ago, Papaji named this project on the banks of the Ganga, Ramana’s Garden. He said Ramana’s children will flower there, and by his grace so they have. Ramana’s Garden is now home to over 60 at risk children and a free English medium school for over 160 students from Ramana’s Garden and local underprivileged families. The school provides classes from kindergarten to eighth grade. Every child that comes through Ramana’s gate is there because they would be at risk of either being seriously harmed, neglected, forced into prostitution, child labour or begging if they weren’t there. After 8th grade the children are provided scholarships for higher education. Many have bloomed and are already working at their selected profession or in college. Ramana’s Garden’s vision is that every child in India, regardless of caste, creed, or social-economic background, has the right to quality education, proper nutrition and primary healthcare. In Spring 2017, some of the Mooji Team in India had the pleasure to meet the beautiful beings from Karma Animal Trust and to see the great work they are undertaking with the dogs and other animals in the streets of Rishikesh. So, with Moojibaba’s blessing, we are very happy to share their work here and encourage you to check out their website and support them in their hearty endeavours. 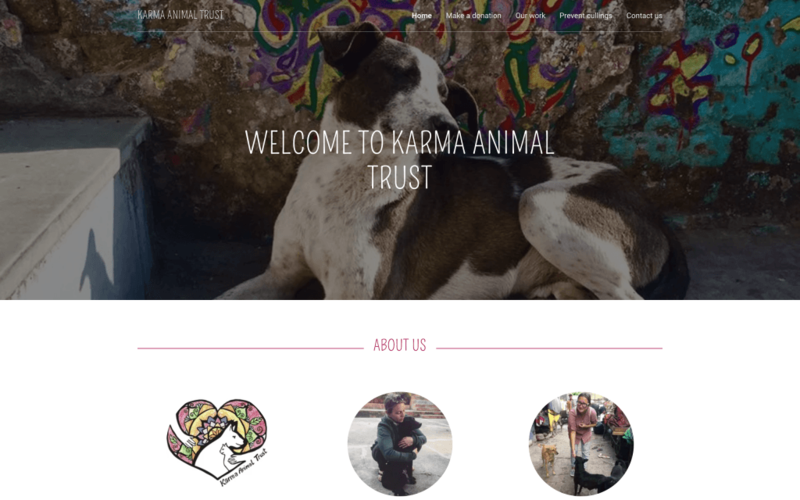 Karma Animal Trust are always interested in volunteers and it is possible to make a donation on their website below. Thank you and big love. Some years ago, Mooji visited the Arunachala Animal Sancturary in Tiruvannamalai and was deeply touched by the heart work that is taking place in service to the rescued animals brought to the centre almost on a daily basis. The team’s intense compassion, skill and loving care offered to the various animals was breath taking. 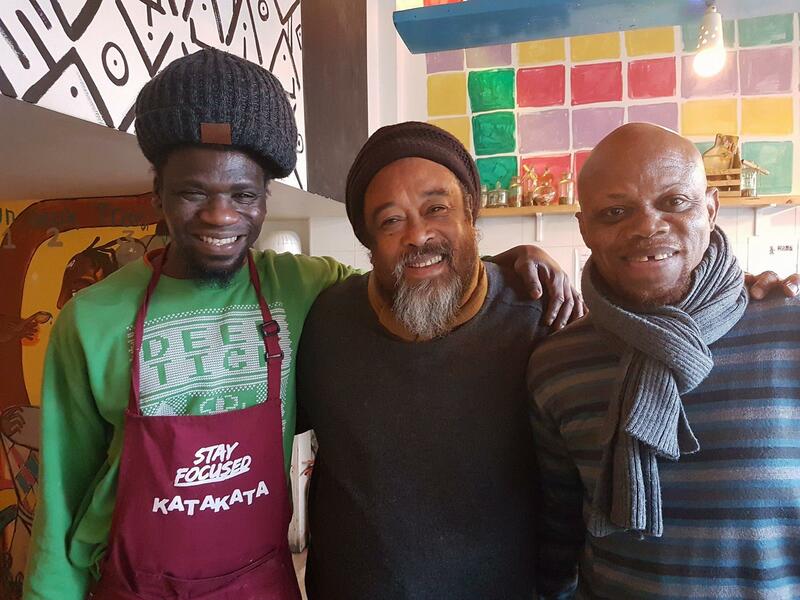 Mooji felt compelled to support the ongoing work of this remarkable centre. Our friends Madhan Mohan and Erika Jansen of Regenboog India offer medical care to the poor populations in remote and secluded areas of South India. In addition to their general medical day camps, they also organise and facilitate eye and dental camps and coordinate many programs concerning health education, nutrition, and hygiene. They also have an impressive new mobile clinic: a modern, multi-functional van than is equipped with all that is needed to provide high quality medical care villagers. Read more about how they assist people in India on their website. Terre des hommes Core (Children’s Organization for Relief and Education) Trust is a registered Indian NGO working for children in distress, for the rehabilitation of childen with disabilities, and for children in need of care and protection. TDH CORE currently looks after hundreds of children in need of care and protection who would otherwise be without food, shelter, medical attention or basic needs. TDH CORE runs 7 children’s homes providing alternative families and 5 centres for children with mental disabilities, autism and cerebral palsy. They also supports thousands of children through educational sponsorship, community based rehabilitation, child labour elimination and Poonthaleer, a project rescuing female babies from infanticide. TDH CORE is also working on a Tribal Children Educational Project in Jawadhu Hills for children who are in danger of child trafficking and exploitation. For more information about their work please see their website below. Mooji recalls that on his first visit to Tiruvannamalai over 20 years ago, Arunachala – the Holy Mountain – appeared to be a brown and barren hill. Now, an organisation called The Forest Way is bringing the mountain back to its natural ecosystem. 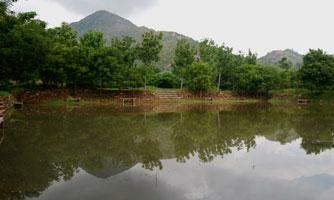 The Forest Way has been working for many years to restore the varied ecosystems of the Holy Mountain Arunachala. Now it is clearly recovering its original beauty and power. We can imagine that much of its original wildlife may one day soon be again roaming on its slopes. The Forest Way’s work includes planting 15,000 native saplings every year with the monsoon rains, protecting the regeneration process of the entire Hill from the hazard of fire, water shed management, and the implementation of an educational program where local school children are introduced to their own forest, allowing them to explore and plant the seeds of reconnection to the natural world.